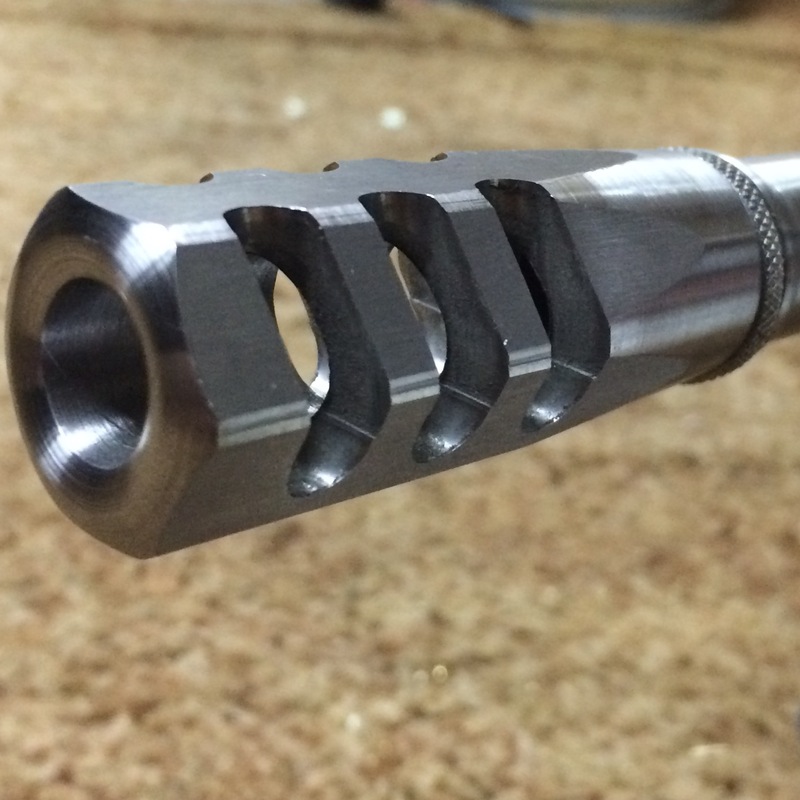 McGowan Barrels is offering 45 RAPTOR LR308 barrels on a custom order basis with various options. I would suggest you stick to the 24 twist if you are using an 16-inch or longer barrel and will not be interested in subsonic loadings. If you are planning to primarily shoot subsonic or are building a barrel less than 16 inches (SBR or pistol) you can do the 18 twist. If you want a bolt action 45 RAPTOR, McGowan can make a pre-fit barrel for your appropriate model Remington, Savage, Ruger, Howa or many other options. Call them at 406-552-1146 to discuss. 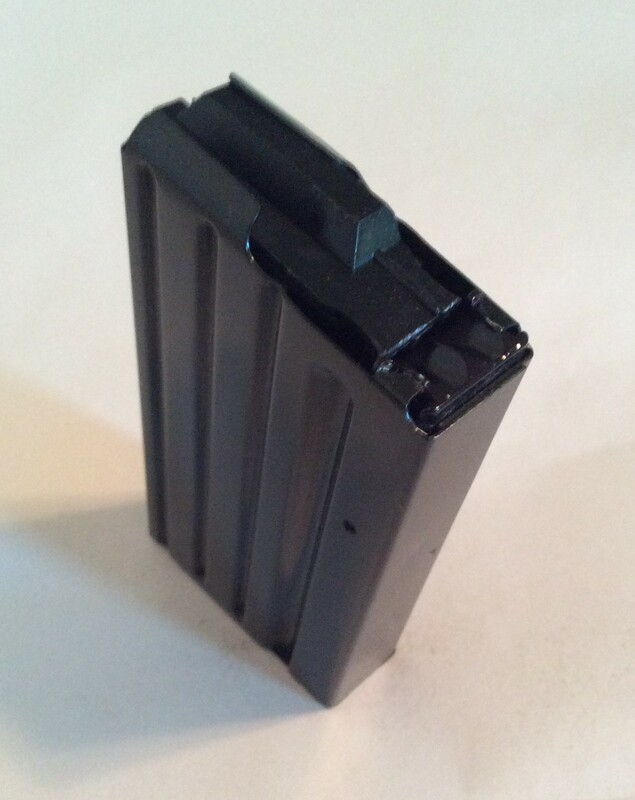 Satern / Liberty Barrels offer 45 Raptor 16.1 inch and 18 inch LR308 Barrels. In addition, Satern offers Savage and Remington bolt action barrels. X-Caliber Barrels now offers 45 Raptor Barrels in any length from 10 inches to 28 inches for either the LR308 or bolt action Remington or Savage. Check out MidwayUSA.com or Brownells.com for 460 SMITH & WESSON MAGNUM die sets from your favorite manufacturer. 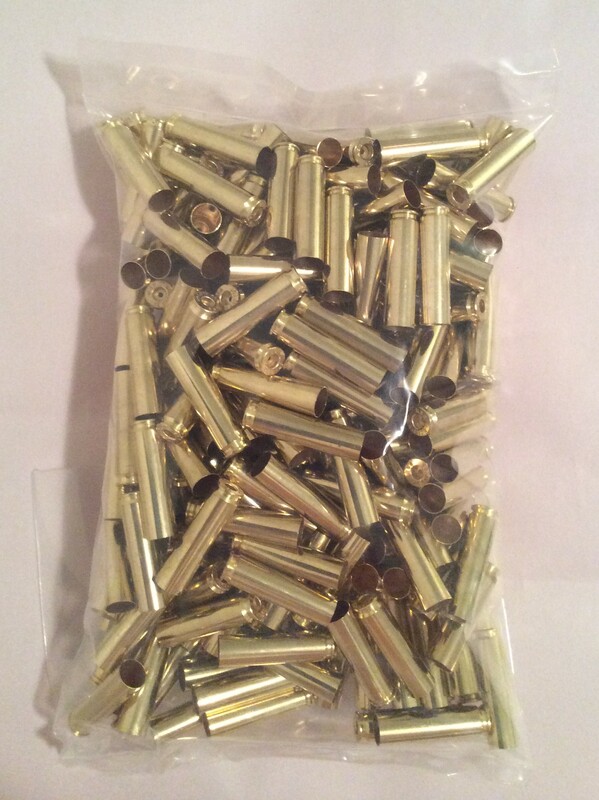 Be sure to get a .308 WINCHESTER shell holder and a taper crimp die. If you plan to make AR10 or LR308 barrels, you will need to contact BAT Machine to order the proper barrel extension. There are minimum production quantities and those are determined by BAT Machine BAT Machine can be reached at (208) 687-0341. 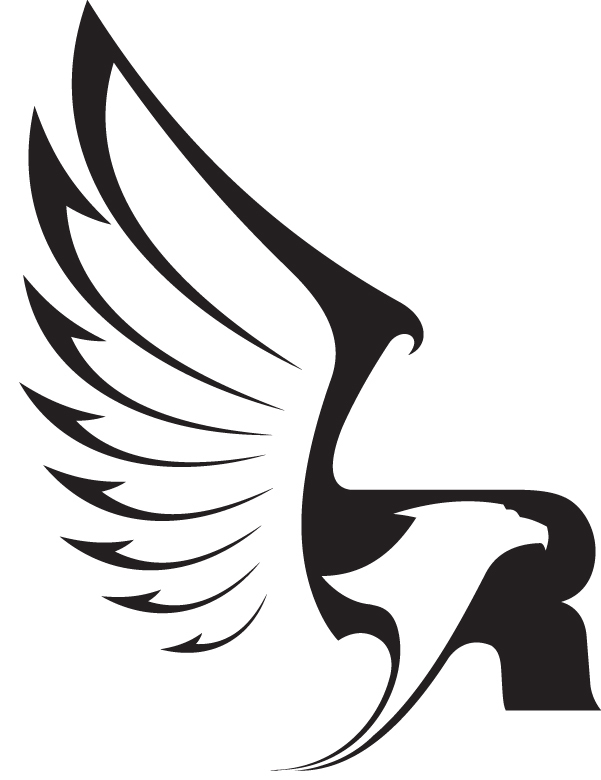 Buffalo Bore Ammunition will be offering factory loaded 45 RAPTOR ammunition. Their plan is to offer 3-5 loadings in early 2018. Underwood Ammo located in southern Illinois has announced they will have 45 RAPTOR loaded ammo by early November 2017.